This week we will showcase the Pete Kingdom Hearts merchandise from Funko. Pete made his Kingdom Hearts debut in Kingdom Hearts II. Pete was voiced by Jim Cummings who we often refer to as a Disney Afternoon legend. In 2017, Funko released their first wave of Kingdom Hearts Funko products. Included in the first wave was Pete in his heartless attire. The first wave of Kingdom Hearts Funko POPs included King Mickey, Donald, Goofy, Chip and Dale 2-pack, and Pete. GameStop had an exclusive Goofy. Hot Topic had an exclusive Donald. Walmart had a Black and White Pete exclusive from the Kingdom Hearts level Timeless River. Pete in his heartless attire was 1 of the 21 figures in Funko’s Kingdom Hearts Mystery Mini series. This Mystery Mini Series was available in blind boxes. Pete was 1 of 3 Mystery Minis that were exclusive to GameStop. Here is a comparison shot of the Pete Funko POP next to the Pete Funko Mystery Mini. The Walmart exclusive Kingdom Hearts Pete figure was from the Timeless River level in Kingdom Hearts II. The level was in black and white. I have found that the Walmart exclusives are usually the hardest to track down. Here is a group shot of all of the Kingdom Hearts Pete Funko products so far. 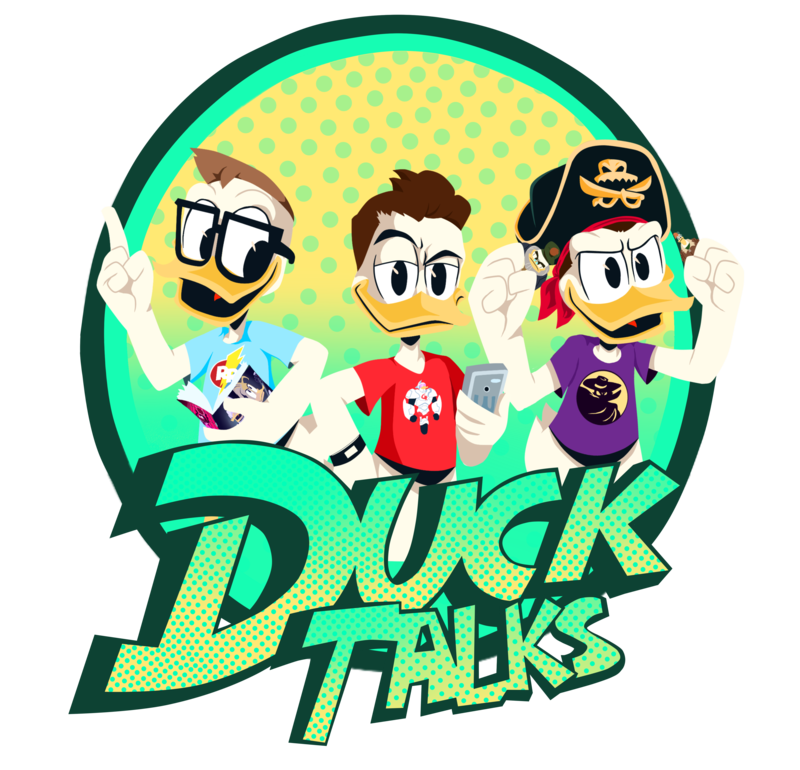 Previous DuckTalks Episode #042 – Just My Bill!